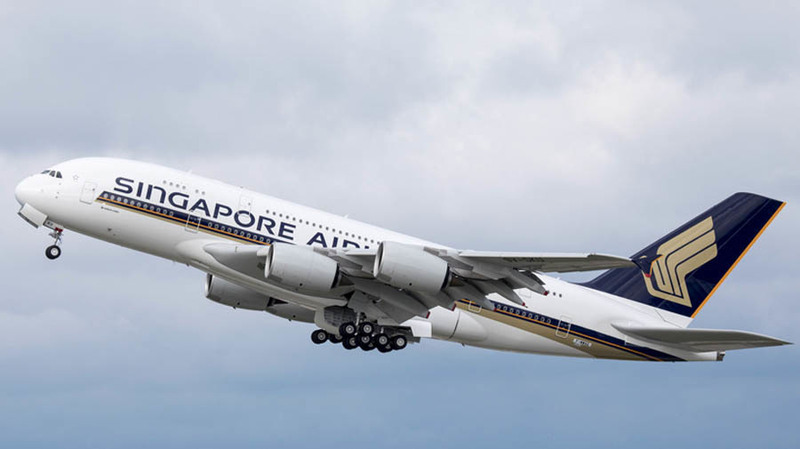 Kuehne + Nagel (K+N), a global forwarding, has been awarded a three-year logistics contract for an Airbus A380 refurbishment project with Singapore Airlines for 14 of its A380 aircraft. Under the agreement, K+N will provide the customer with end-to-end digital support and manages the material from pick up at suppliers via all modes of transport into a Singapore-certified aerospace logistics hub where the material gets goods received, quality inspected, kitted and handed over to hangar maintenance in time and sequence. Through certified systems, processes and experts, KN InteriorChain allows organisations to concentrate on ensuring high standards of interior installation and refurbishment, while Kuehne + Nagel focuses on delivery of parts on schedule, whether at production line or MRO hangar.